Injection therapies provide a safe and non-invasive alternative to surgery. With a proper and prompt diagnosis, the treatment of the affected area will typically allow most patients to resume normal activities and return to work in a relatively short period of time. Our lower back is supporting the upper body during times when we stand, bend, extend or rotate the waist. The weight of the upper body is supported by the lower back, and it also provides protection of body tissue, movement, and support. Back pain can be caused by a problem in any part of your spine. Lower back pain is extremely common and can be caused by muscles, bones, joints, tendons, ligaments, or nerves. The lower back of the human body supports the upper body during standing, rotating the waist or even bending. Other than supporting the weight of the upper body, the lower body also protects the tissue of the body, aids movement and support as well. Back pain arises when there is a problem in any area of the spine of the body. Lower back pains are common occurrences are caused by issues on the muscles, joints, bones, ligaments, nerves and tendons. Serious injuries such as ruptured disk, vertebral fracture or even arthritis may result from back pain injuries. Back pains that result range from being a constant annoyance to being excruciatingly painful. Symptoms that are associated with back pains range from mild to severe including stabbing or shooting pain sensation, aching muscles, extreme stiffness, limited flexibility, inability to stand with correct posture and radiating pain that trickles done to the legs of the human body. Some of the most noted symptoms of back pains include muscle ache, limited flexibility, shooting and stabbing pain, inability to stand and improper standing posture. Even though discomfort that results from lower back pain is a common occurrence, its symptoms and pain levels widely vary. The characteristics of back pain do range from simple strain on the back to serious excruciating pain that causes discomfort of the entire body. Most often, soft-tissue injuries and mechanical issues are the dominant causes of lower back pain. The injuries sustained may include compression of roots of nerves, injuries on the lower back pain, and improper spinal cord movements. On the other hand, the single most experienced cause of lower back pain is the presence of a pulled or toned muscle or ligament. It is also important to note that lower back pains can develop rapidly overtime as a result of repetitive movements. The possible causes of lower back pain include Degenerative Disc Disease, Pinched Nerve, Herniated Disc, Spinal Stenosis, Spondylosis, Radiculopathy, Verbal Compression Fracture and Arthritis. The first and most important step to attaining pain relief is by clearly identifying the symptoms of the condition and accurately diagnosing the particular causes of pain from the root. During the pain management process, physicians and specialists carrying out this process are equipped with the skills that help them to identify the exact causes of a patient’s lower back pain. On the other hand, they strike at providing effective treatments that are non-surgical. Highly trained specialists working in teams are experienced in discovering the roots causes of back pains, its symptoms, determinations of medical conclusions and deploying the most effective techniques through safe, pain-free and provision of therapies that are non-surgical. At major pain clinics that seek to deal with pain management, experienced specialists who deal with the diagnosis of the pain’s root causes through safe and latest techniques are available. These specialists take great pride in the provision of advanced and affordable therapies of treatment that are available to enable patients to live a pain-free and healthy lifestyle. In order for a pain management clinic to achieve its goals, a full utilization of multidisciplinary approaches is vital to aid patients to get back to normal living. 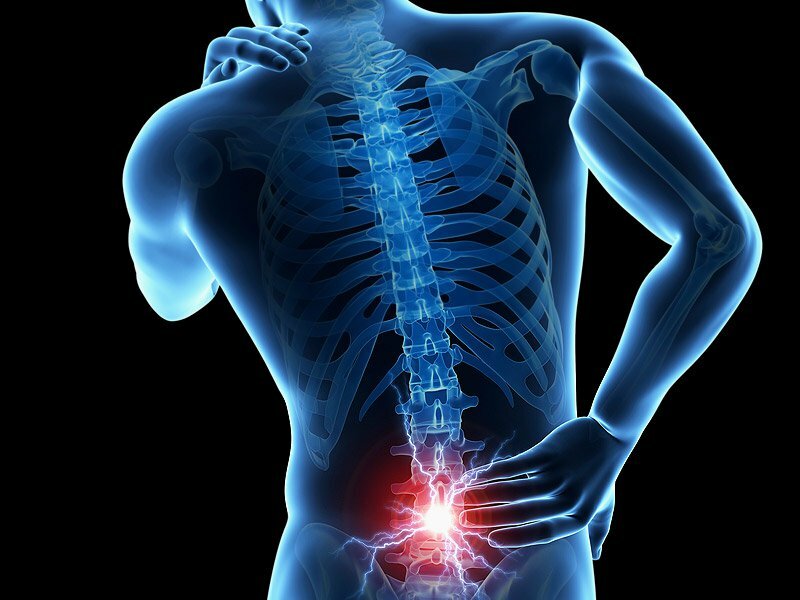 The various treatment options available for patients suffering from back pains include Lumber Facet Blocks, Epidural Steroid injections, Platelet Rich Plasma injections, Trigger Points and MILD procedure for lower back pains.